My clients will often ask me for advice ahead of an engagement session on what they should be prepared to do and what they should expect before, during, and after the session. In fact, I get asked this often enough that I’ve decided to make a list of the 5 most important tips for a successful engagement session. 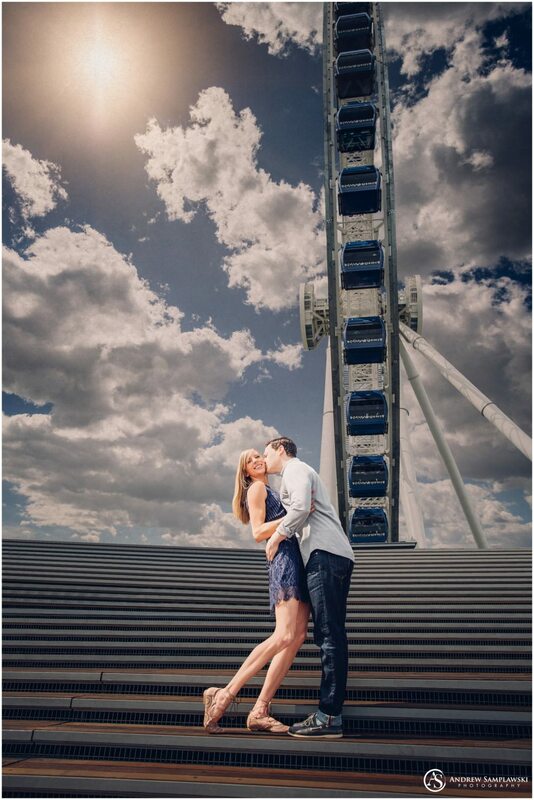 Engagement sessions are always more fun when the location means something. Maybe we could go to the restaurant where you had your first date or the place where you got engaged. Or you could go with a themed location. If you’re movie-lovers, we can go to a theatre; if you’re more of an outdoorsy type, we can go out to the woods or travel along a favorite hiking path. If you can, try to pick a location where we can do things. Action shots are always more interesting than posed shots, so any place with paths to walk on, places to sit, trees to climb, or other unique aspects that lend themselves to activities can all work well toward making your session more fun and memorable. 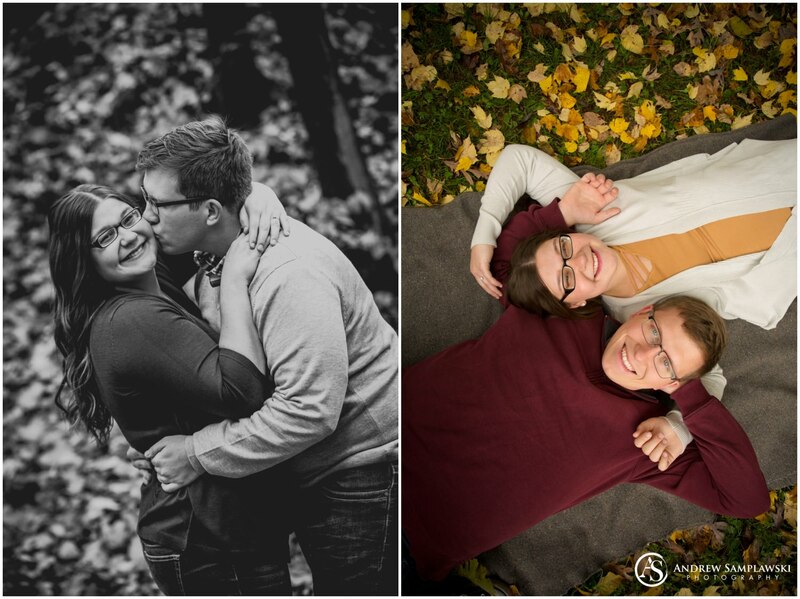 You don’t have to be matchy-matchy, but you should consider what colors look good together for your engagement session. In fact, I would suggest not wearing the same colors so that you don’t blend into each other. If you need ideas, primary colors always photograph well. The primary colors are red, blue and yellow. Remember that you can play with those color values, so a dark mustard yellow and sark navy will complement each other beautifully. Also, keep in mind that you also don’t have to dress up for this session if you don’t want to. You should be yourself. After all, you have to dress up even fancier at the wedding! 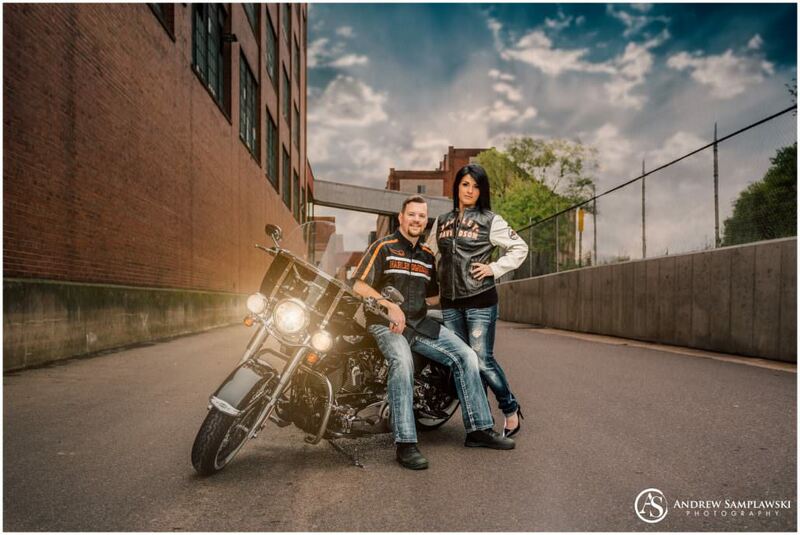 If that’s not your thing, there’s no reason for you to have to do it twice with the engagement session as well. Let your personalities shine through. 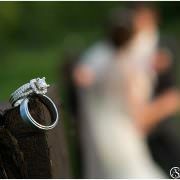 Engagement Session Tip 3: Props, props, props! 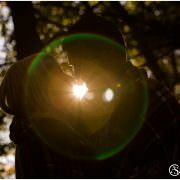 This is another great way to customize an engagement session. Obviously, there are some props that work with each session, like a picnic blanket in the summer (or even a full picnic, complete with a cold beverage), hot chocolate mugs and plaid blankets in the winter (complete with warm mittens and earmuffs), yellow rubber boots and an umbrella for splashing around in some puddles in the spring, or sweaters and leggings with boots and a hat for the fall. Of course, you shouldn’t pick everything entirely for the season or the location. Pick things that are unique to you as a couple. Do you have merch from a favorite sports team or an alma mater? What about sports gear or even your favorite books? 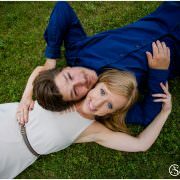 Engagement Session Tip 4: Have fun! This is the most important advice I can give for the session itself: be yourself. Have fun with the session! Kiss one another, touch one another, attack each other with tickles, love on one another. 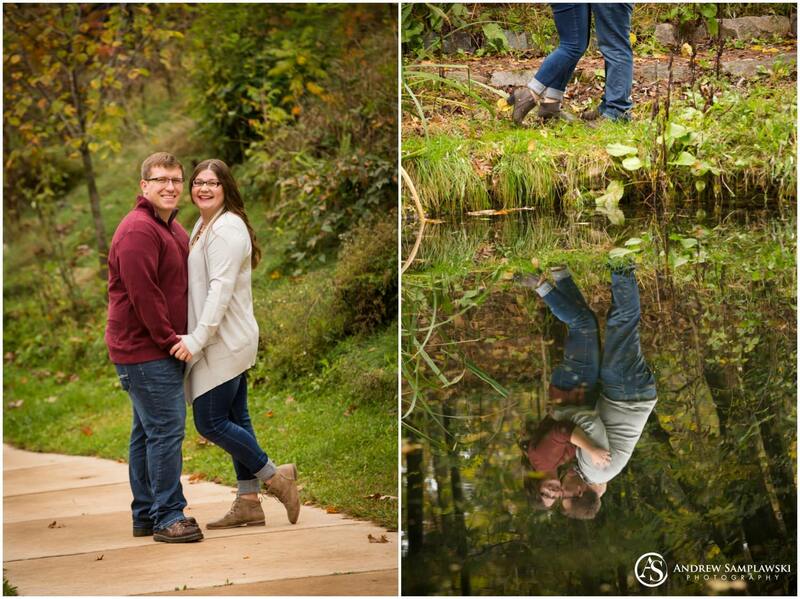 The best thing you can do to have a good engagement session is to act like your photographer isn’t even around; I guarantee you’ll love the photos that come because of it. 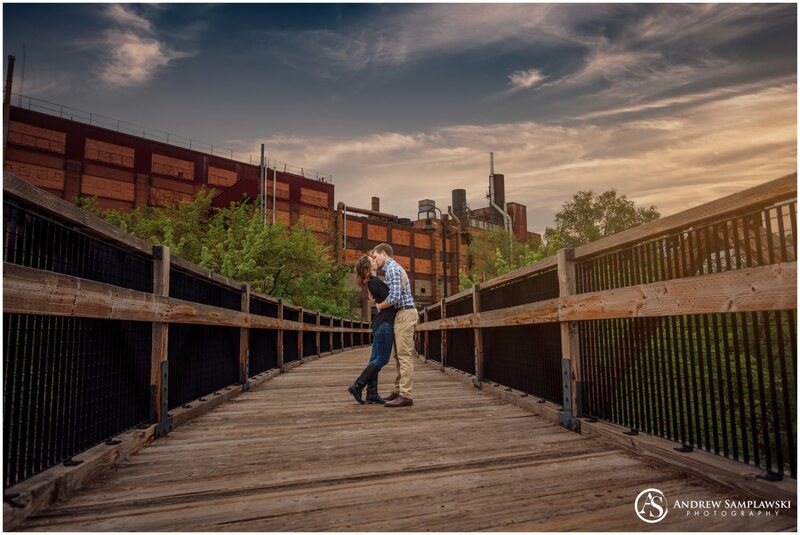 It’s great to have pictures of yourself in this time of your life, but engagement pictures can be used for more than just framing on the wall or putting in a scrapbook. You can use them for Save the Dates, announcements, invitations, guest signing books, or even as decorations at the wedding itself. 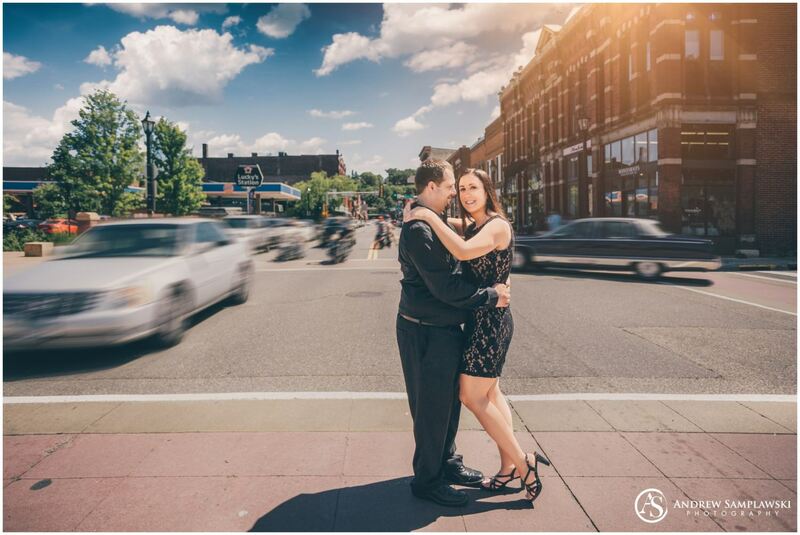 You can get the most out of your engagement photos if you plan ahead. 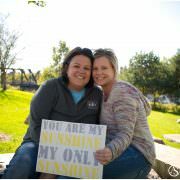 This time of your life, as you’re planning a wedding and everything that entails, can be stressful as well as exciting, so I hope that these 5 tips take a little bit of the stress and worry out of your planning so that you can have the best possible engagement session. 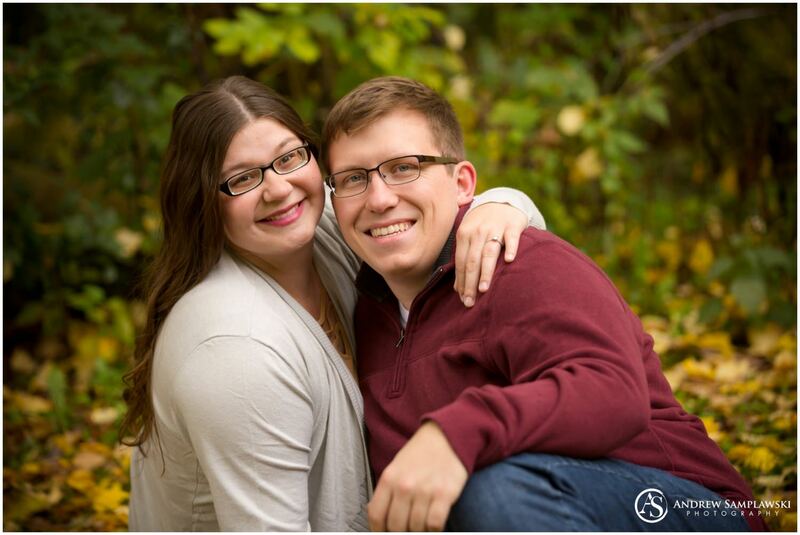 Kari + Ben | Engaged... now Wedding Day!